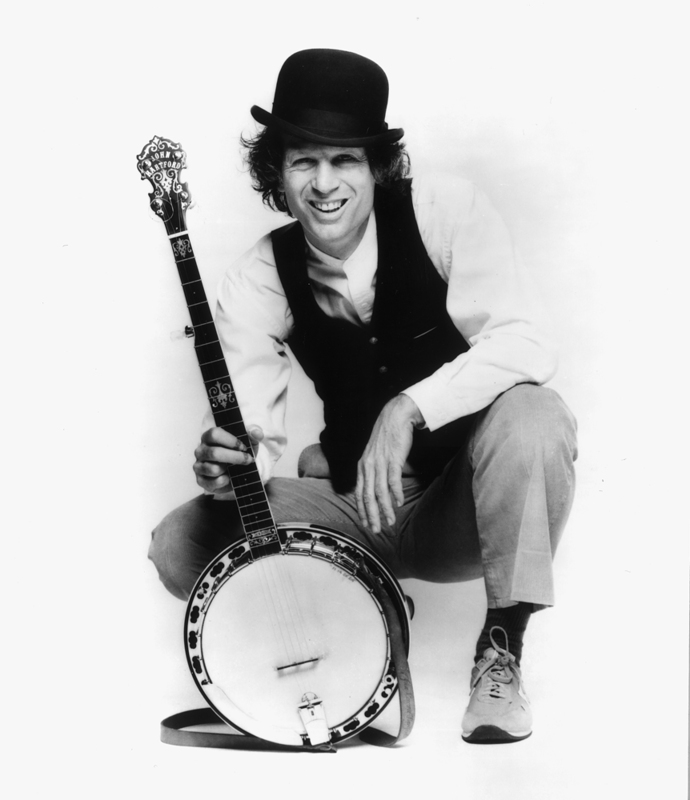 Growing up in University City and attending John Burroughs School, John Hartford was drawn to river life and the music of the banjo and fiddle. He earned two Grammys in 1967 for “Gentle on My Mind,” one of the most recorded and broadcast songs ever. Always original yet faithful to tradition, Hartford crafted over 30 albums, including the 1976 Grammy-winner Mark Twang. Famous for his unique one-man show, at times he performed on a riverboat after piloting it the same day. A gifted musician, author and folk music historian, John Hartford became a powerful voice for his twin muses, the river and its music.